With the winter starting to show its full force, the part that is affected the most is our skin. Scaly dry skin that peels off and itches terribly is a common problem that most of us suffer from, in winter. A body lotion that locks in the moisture in the skin is the solution for all these problems. But would you really want to shell out all of that money for a bottle of liquid that is full of chemicals? Remember that what you are doing in effect by applying a lotion is feeding your skin. I am sure that you would rather feed your skin something healthy and something that you can put into your mouth, rather than a load of chemicals. 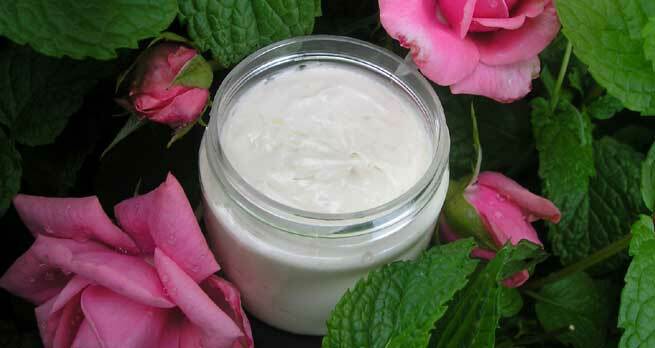 So we bring to you some easy to make body lotion recipes that will give you relief from winter skin problems, can be customized as per your taste, will keep you from burning a hole in your pocket and also nourish your skin with their goodness. Combine the beeswax and the oil in a vessel. On a double boiler, mix it until the wax dissolves. Add the essential oil to this mix. Let it cool. Now mix together the water and the aloe vera gel. When the wax mixture has cooled down but is still in semi-solid state, add the water-aloe mixture into the beeswax mixture and whip well. For best results, you can use an electric blender. When the mixture has frothed up and has been mixed thoroughly, transfer to a container. 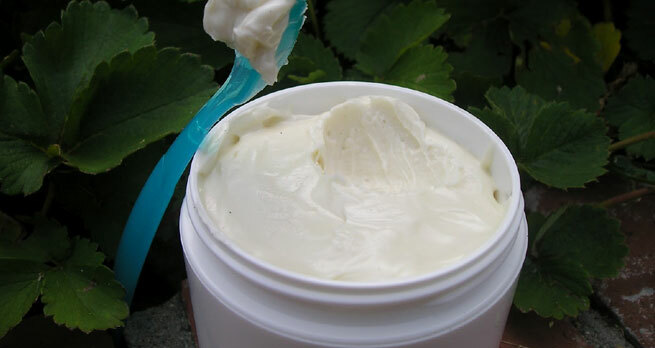 Slather your body with this natural body lotion and pamper your skin. Seen all those lovely light green lotions on the shelves in the stores with that hint of aloe, mint and cucumber scents? 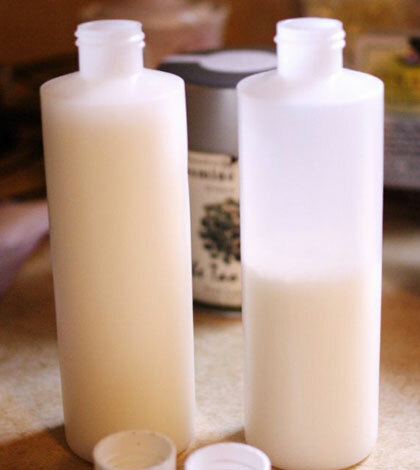 Well, you can make such a lotion yourself easily for a cooling effect on your body. Warm the oil and beeswax together on a double boiler until it melts. Add the peppermint oil to this. 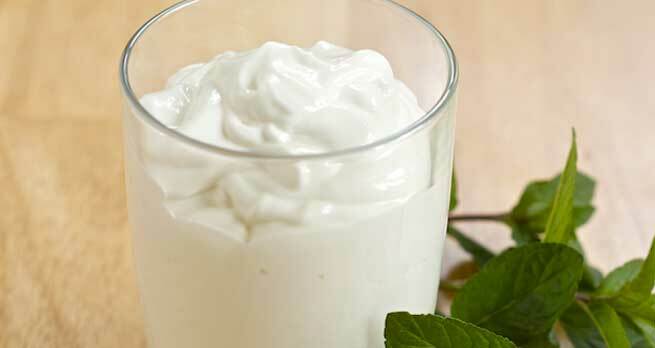 Mix the mint water and aloe vera gel together. When the wax mixture cools, add to it the water and gel mixture and blend well. Allow it to cool further. Whip again and store in a jar. This body lotion with a subtle rose fragrance is sure to make heads turn. Try it for soft and fragrant skin. Melt the beeswax in the almond oil over a double boiler. Add the rose oil into it once it starts cooling. On low flame, heat the rose water for a minute in the microwave. Pour this into the beeswax mixture. Soon as you pour, the mixture turns opaque. Gently stir with a spoon. Transfer contents to a jar and let it cool. You can use your imagination and use any oil you prefer with an essential oil of your choice.